We all know that it is easier to just reach out for the more commercial chemical cleaning products. For sure, they will give you a faster result, but, did you ever think about what is in the container? Is it really worth it? Whether you do cleaning as your full-time job, or you just clean your own home once a week, or even if you are looking into hiring somebody to do it for you, it is worth your time to consider it. 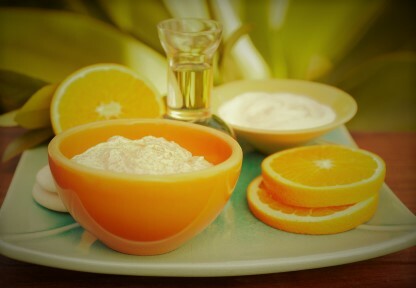 Most commercial cleaning products are made of cocktails of chemicals, which can be harmful to your health and the health of those you live with. I am sure you can agree with me that protecting the health of our loved ones is of primary importance. If you go with eco-friendly, natural cleaning products, no longer will there be chemicals absorbed into the skin or breathed in by the person cleaning. Which of course extends to the whole household as the chemicals will stay lingering in the air and stuck on surfaces. They will easily get onto your food, as you prepare it in your “clean kitchen”, ready to be consumed by your whole family. As you use commercial cleaning products, harmful chemicals are being realised into the environment. 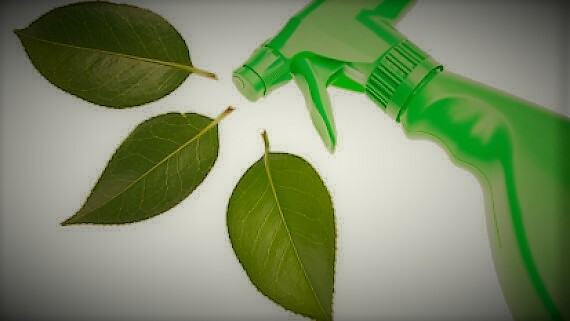 Changing to green, eco-friendly cleaning products helps reduce pollution to our waterways and the air, it minimizes your impact on ozone depletion and global climate change. Every action counts. Many green cleaning products use recyclable packaging, which helps reducing waste. Commercial cleaning products have the risk of producing chemical burns on the skin and eyes. Green cleaning products aren’t corrosive and meet strict standards regarding inhalation toxicity, combustibility and skin absorption. Many eco-friendly cleaning products, whether store bought or made at home, include natural essential oils, rather than an unnatural chemical fragrance. Would you like your home to be spotless using only natural cleaning products but you don’t know how to do it? Give us a call and we’ll do it for you! All our cleaners have their own materials so you don’t need to worry about that. Making the right choices when choosing your cleaning materials, is as important for your family’s health as it is choosing the right ingredients for dinner.